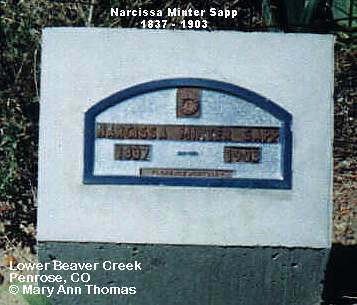 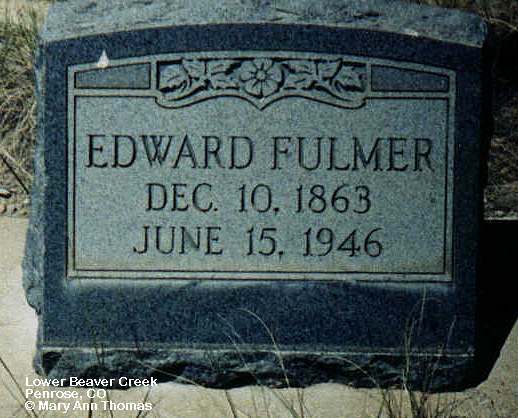 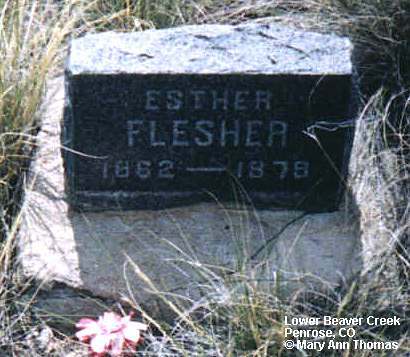 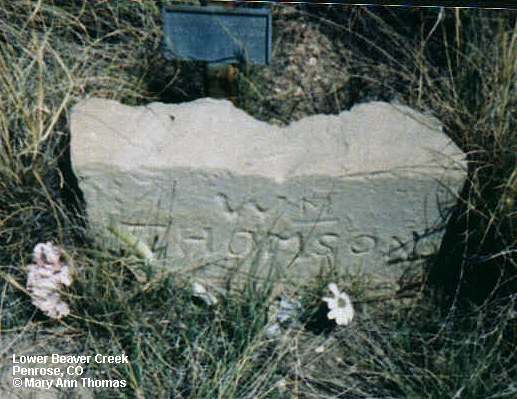 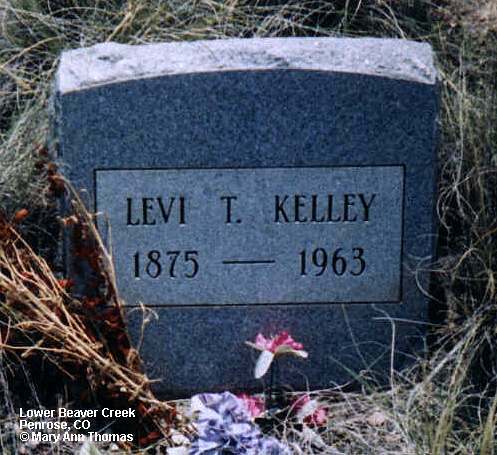 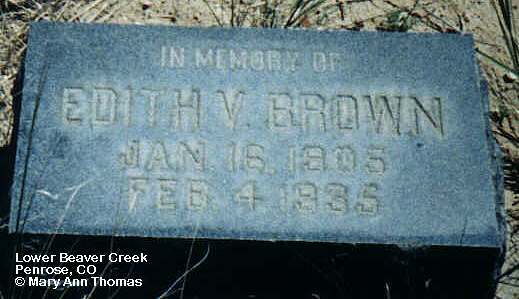 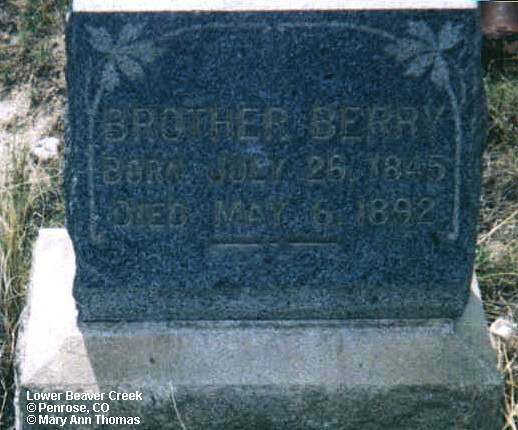 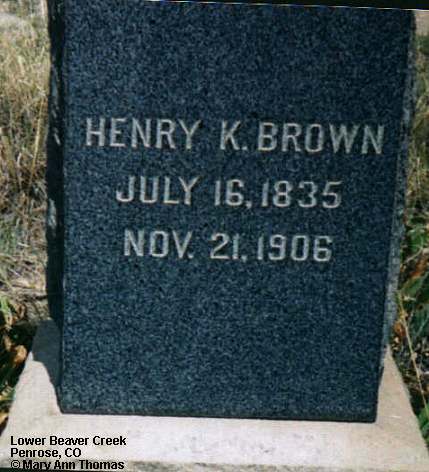 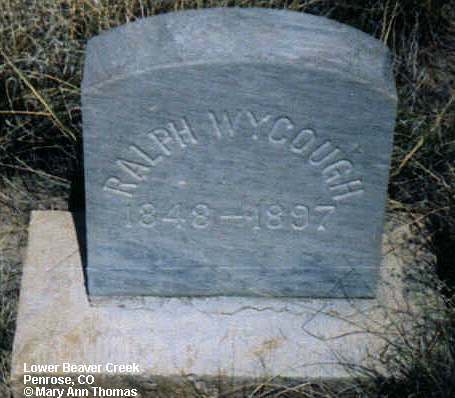 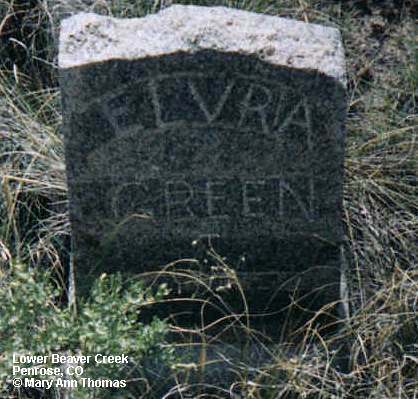 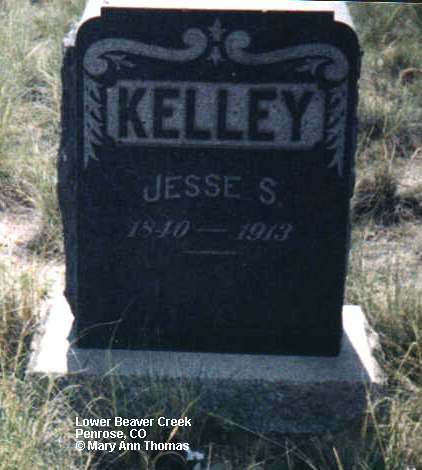 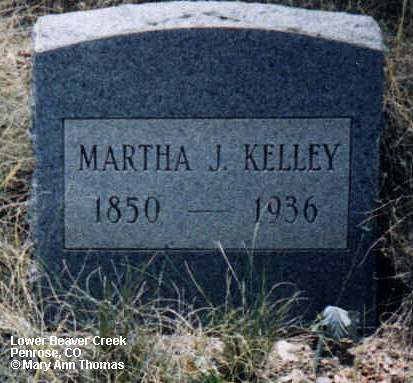 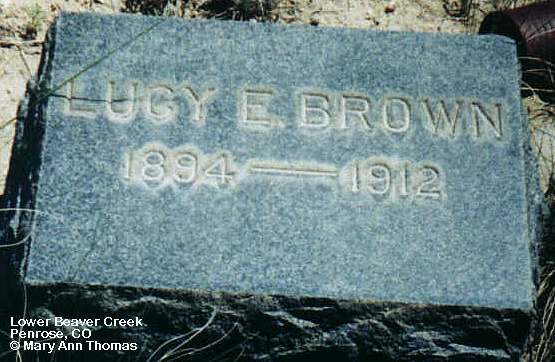 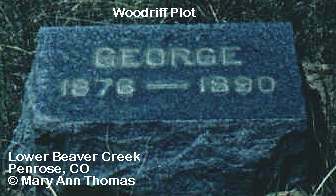 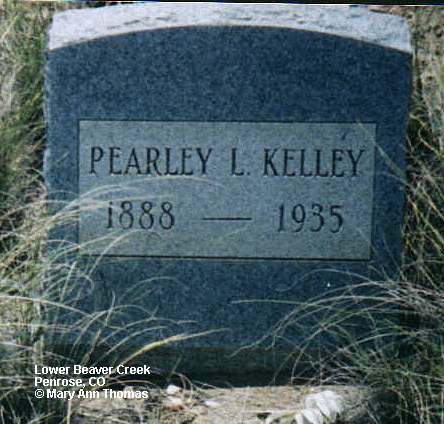 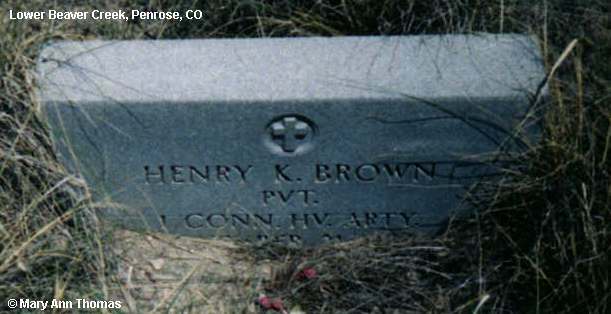 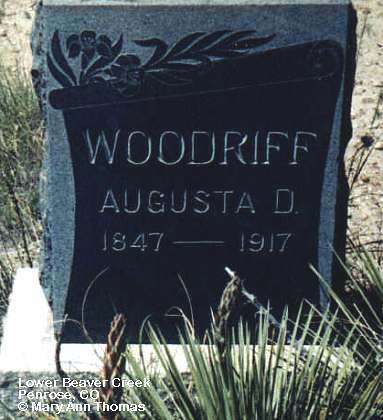 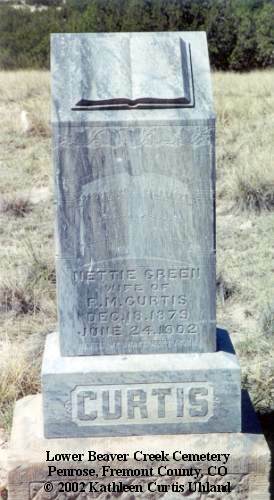 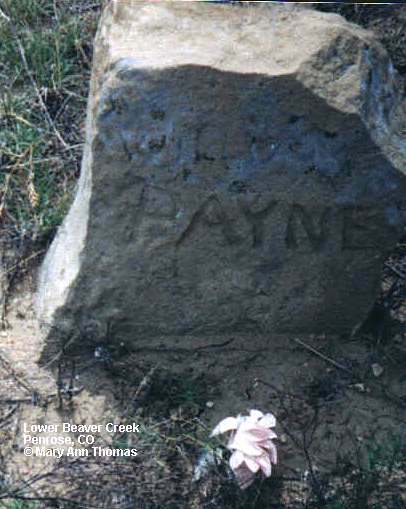 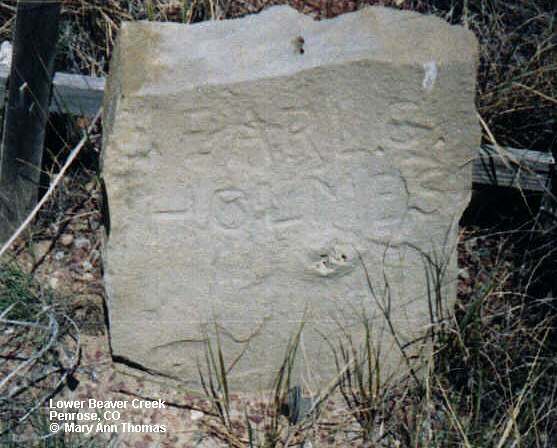 The Lower Beaver Creek Cemetery was established about 1865. 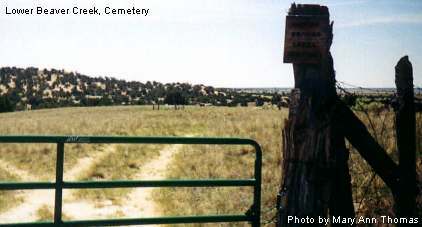 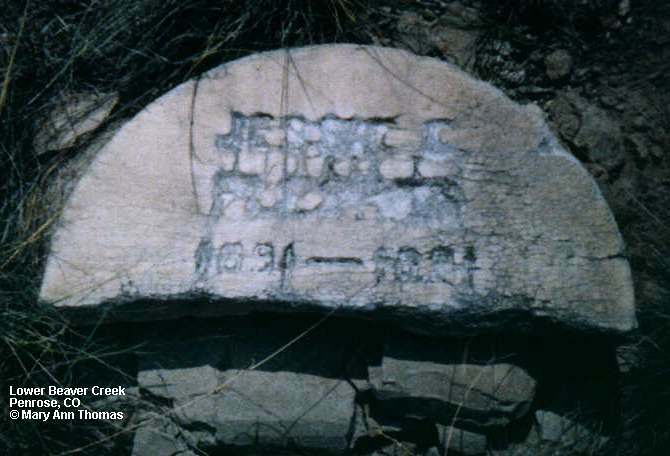 It is located southeast of Penrose, near CO Highway 120 about 1/2 mile from the Pueblo County border. 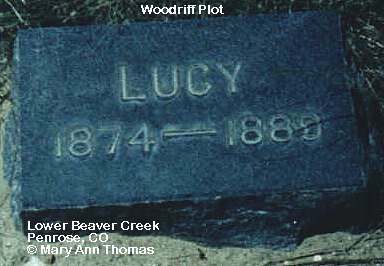 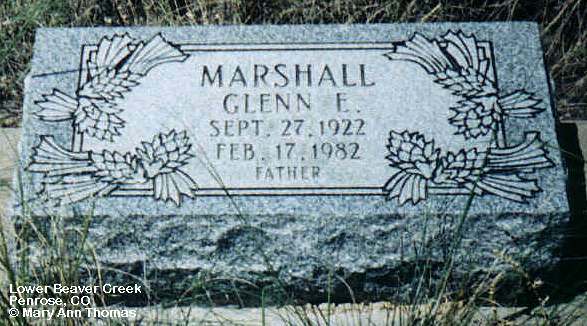 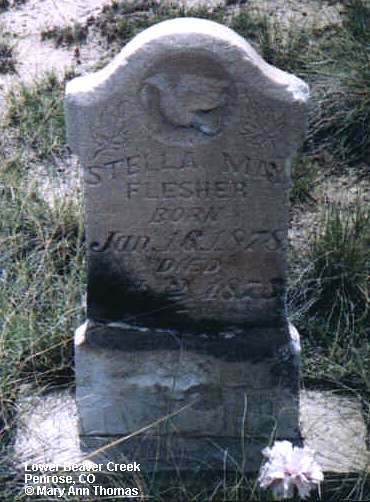 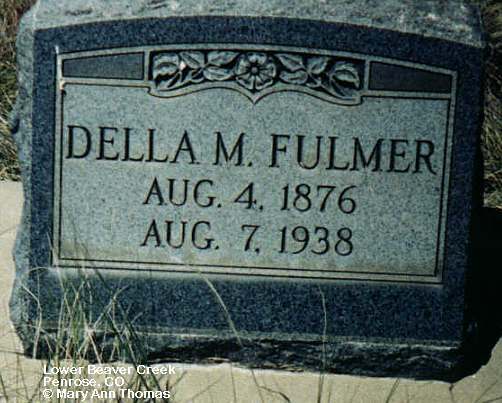 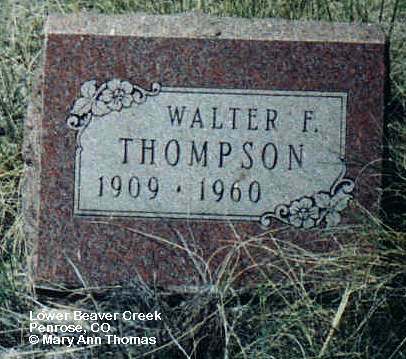 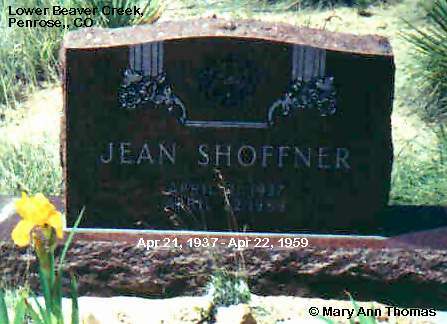 The following was contributed by her daughter, Amy Shoffner (): There is a mistake on her date of death--it should read April 22, 1989. 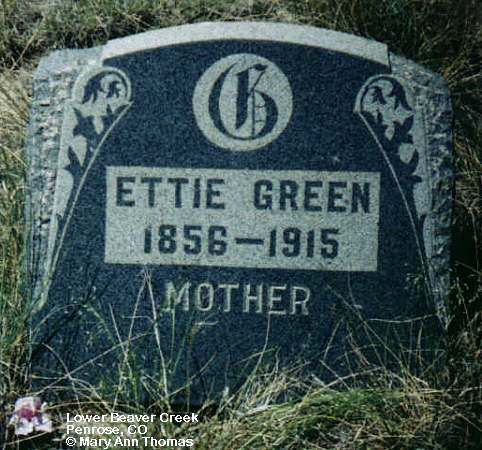 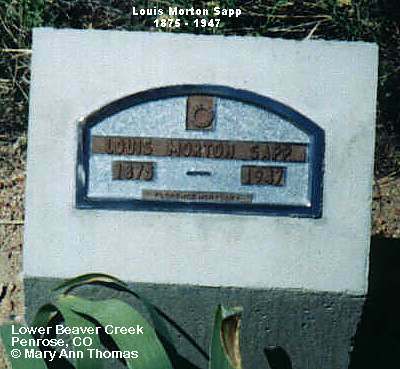 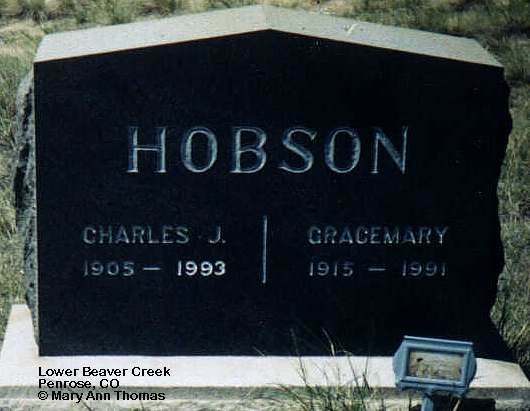 She was the daughter of G. Horton &: Carol E. Dolsen. 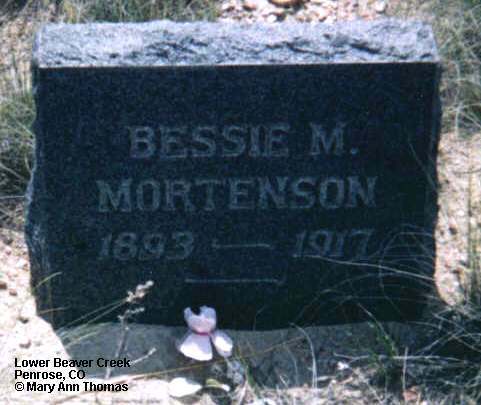 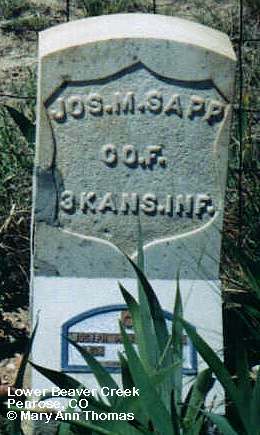 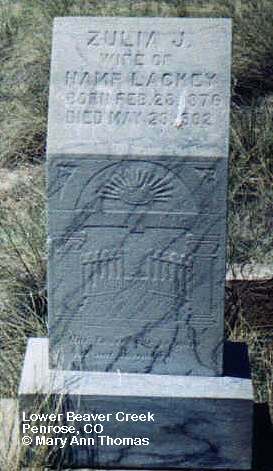 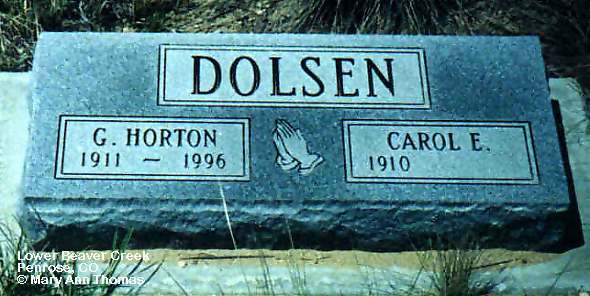 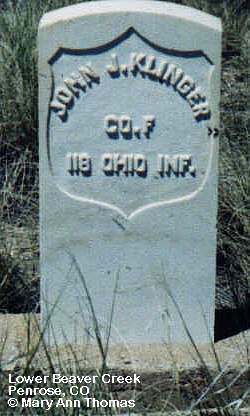 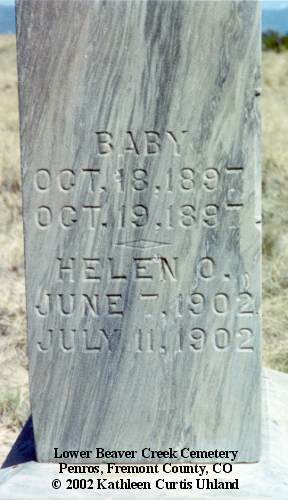 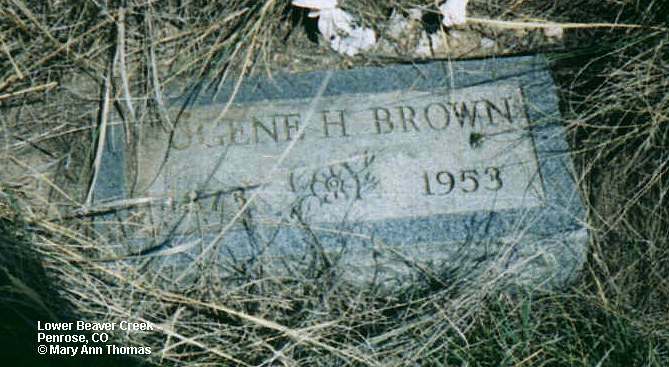 G. Horton Dolsen is also buried at this cemetery.